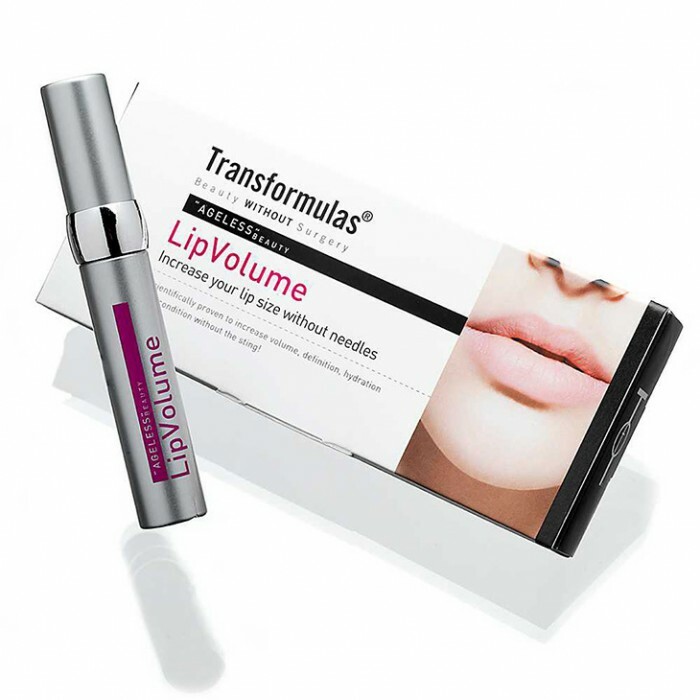 Transformulas has unveiled LipVolume, to enhance lips without the use of needles. The treatment contains a combination of volumising and moisturising ingredients to increase plumpness, define the lip line and eliminate wrinkles around the lips. These include gly-his-lys to restore connective tissue and increase collagen production; menthol to soothe; vitamin E to protect; macadamia ternifolia oil to nourish; and provitamin B5 to hydrate lips. LipVolume launches April 28.